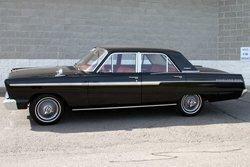 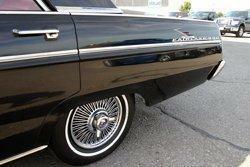 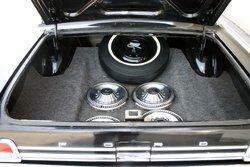 This beautiful black Fairlane 500 with chrome accents is in excellent condition. 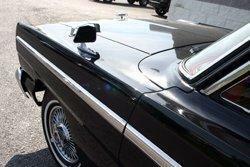 Everything on the vehicle is original with no rust to be found anywhere. 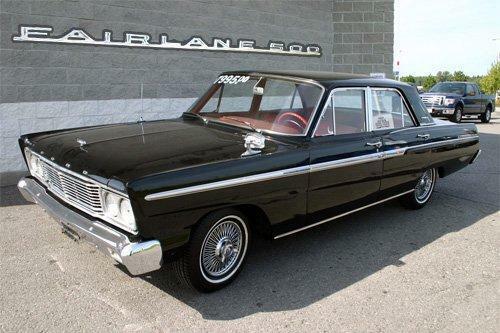 This classic features a 221ci 6 cylinder engine with an automatic transmission. 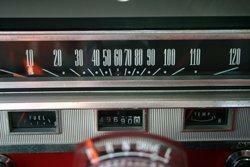 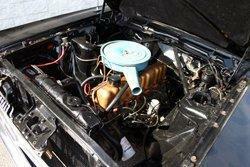 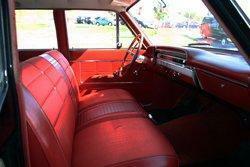 The vehicle is in great running condition with only 49,700 original miles on it. 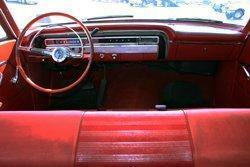 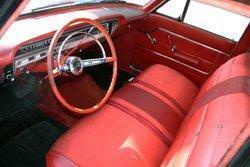 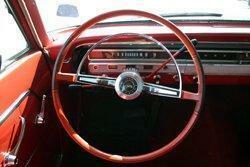 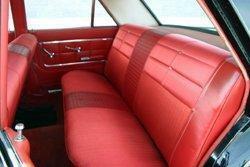 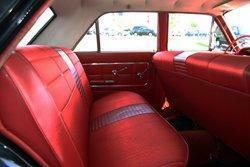 The all original interior features original gauges, column shifter, red carpets and bright red vinyl upholstered seats. 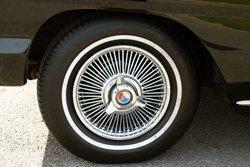 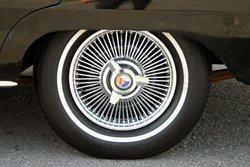 The chrome plated wire spoke wheels with white wall radial tires to complete this classy street rod. 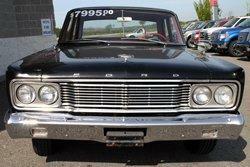 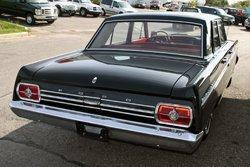 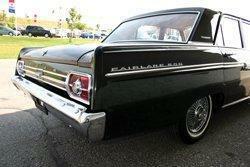 You can own this great original Fairlane 500 for only $5,995.00. 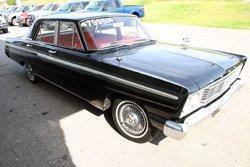 For further information please contact us at 1-866-413-0679 or 705-328-3673.